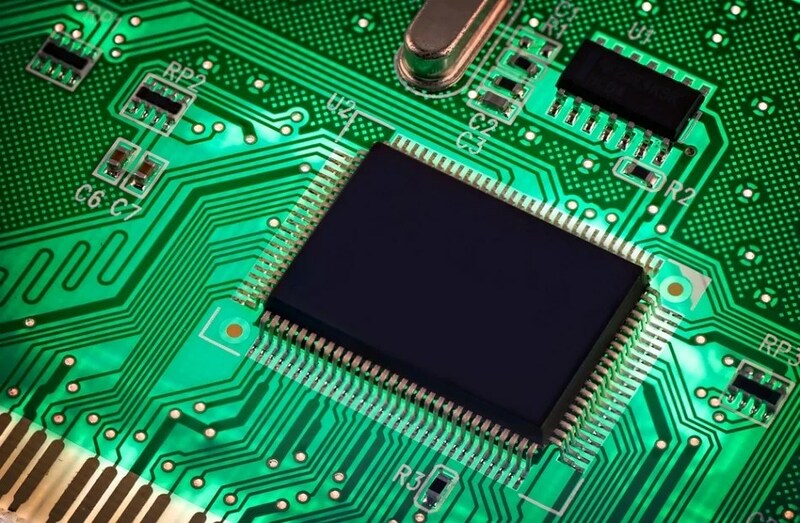 Semiconductors are the heart of information technology and telecommunications systems. Worldwide semiconductor revenue totaled $343.5 billion in 2016 — that’s a 2.6 percent increase from 2015 revenue of $334.9 billion, according to Gartner. IDC analysts believe that as phablets gain in popularity, they expect to see vendors further expanding their portfolio of large-screened devices, but at much more affordable price points — compared to market leaders Samsung and Apple. Enterprises need to connect to mission-critical data, and customized applications to do so while enabling rapid innovation. As a responsible enterprise, your business should focus on three areas: connectivity to everything, existing solution customization and innovation to drive business. 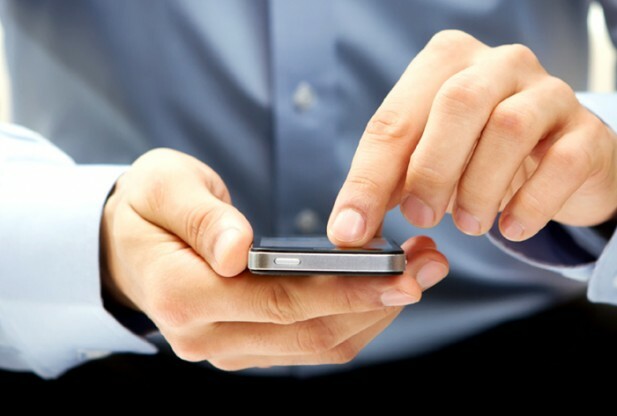 Historically, the competition within the mobile handset marketplace has been unrelenting. Prior success was never a guarantee of future prospects — just consider the rise and fall of Motorola, Nokia and BlackBerry. The ongoing battles in the American smartphone arena were indicative of this trend.